MANFRED PHILIPP, PhD, is professor emeritus at the CUNY Graduate Center and at Lehman College. He was Chair of CUNY’s University Faculty Senate, and member of the CUNY Board of Trustees and of the CUNY Research Foundation Board of Directors. He was President of the CUNY Academy for the Humanities & Sciences, Board President of the Fulbright Association in Washington, and President of the US Alumni Association for the German Academic Exchange Service. At Lehman College he was a Department Chair and Chapter Chair of the Professional Staff Congress of CUNY. He currently serves as a Trustee of the Belle Zeller Scholarship Fund for CUNY. KATHERINE MENDIS is a PhD candidate in the philosophy program at the CUNY Graduate Center and a Clinical Professor of Bioethics at the CUNY School of Medicine, where she serves on the St. Barnabas Hospital Ethics Committee. She has also been an Ethics Fellow at the Icahn School of Medicine at Mount Sinai for several years. She founded and for many years administered the CUNY Graduate Center Philosophy Program’s NCAA Men’s Basketball Tournament pool, in which Stefan Baumrin was the only faculty participant. KYLE FERGUSON is a PhD candidate in the philosophy program at the CUNY Graduate Center. He also teaches philosophy at Hunter College, CUNY, and medical ethics at Icahn School of Medicine at Mount Sinai. He will soon defend his dissertation, “Metaethical Intentionalism and the Intersubjectivity of Morals,” a project he began with Stefan Baumrin and is completing under the supervision of Jesse Prinz. This summer, he begins a postdoctoral fellowship at the Division of Medical Ethics at NYU School of Medicine. 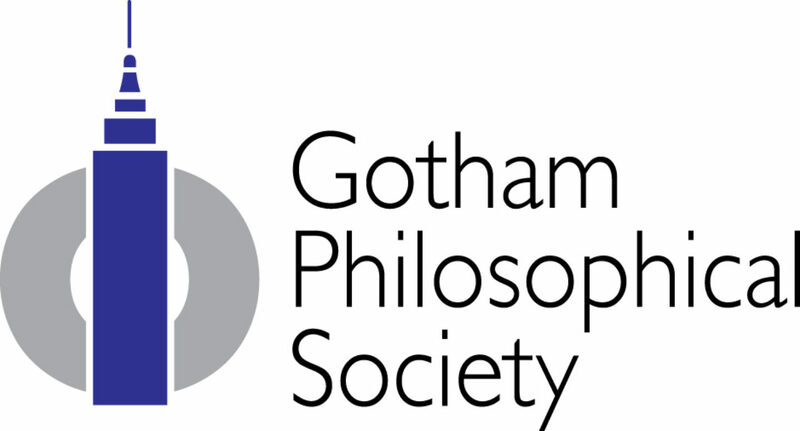 JOSEPH S. BIEHL, PhD, is the founder and Executive Director of the Gotham Philosophical Society, Inc., a non-profit organization that uses philosophy to transform the civil, political, and educational institutions of New York City. Through its youth program, Young Philosophers of New York, it encourages elementary, middle, high school students to think critically, imaginatively, and normatively about their lives and the city they call home. Stefan Baumrin, who supervised Biehl’s dissertation, “The Ways of Wrongdoing: The Cognitivist’s Conundrum,” served on the Gotham Philosophical Society’s Board of Directors. Dr. Biehl is the co-editor of the forthcoming Routledge Handbook of the Philosophy of the City (Routledge, 2019).